Since 2013, chlamydia, gonorrhea, and syphilis have all sharply increased – with more than two million of these infections reported in 2017 alone. 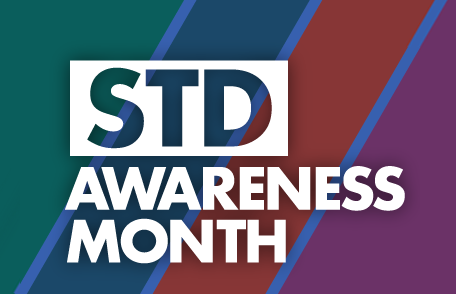 Each April, federal, state and local health departments observe STD Awareness Month to spread the word about what sexually transmitted diseases (STDs) are and how they impact people’s lives, as well as to reach communities about why it’s so important to prevent, test for, and treat these infections. In Pinellas County, the health department has STD clinics and programs for confidential testing and treatment at five of its health department locations. Those who are tested may choose to have notifications sent via a text message. DOH-Pinellas will also offer no-cost STD tests during the Spring Health Fling from 11 a.m. to 2:30 p.m. on Saturday, April 27, at Largo Central Park, 101 Central Park Dr., Largo. The event is sponsored by the Suncoast Osteopathic Foundation to celebrate and promote healthy lifestyles. It includes live music, bounce houses, children’s activities, entertainment and educational experiences for family members of all ages. Admission to the park is free and food and beverages are available for purchase. For information, go to https://www.suncoastosteopathic.org/.